We have increased the storage (disk space) quotas on each of our Cloud Sites hosting plans by 1 GB. This will allow your website to use more disk space before you need to upgrade. 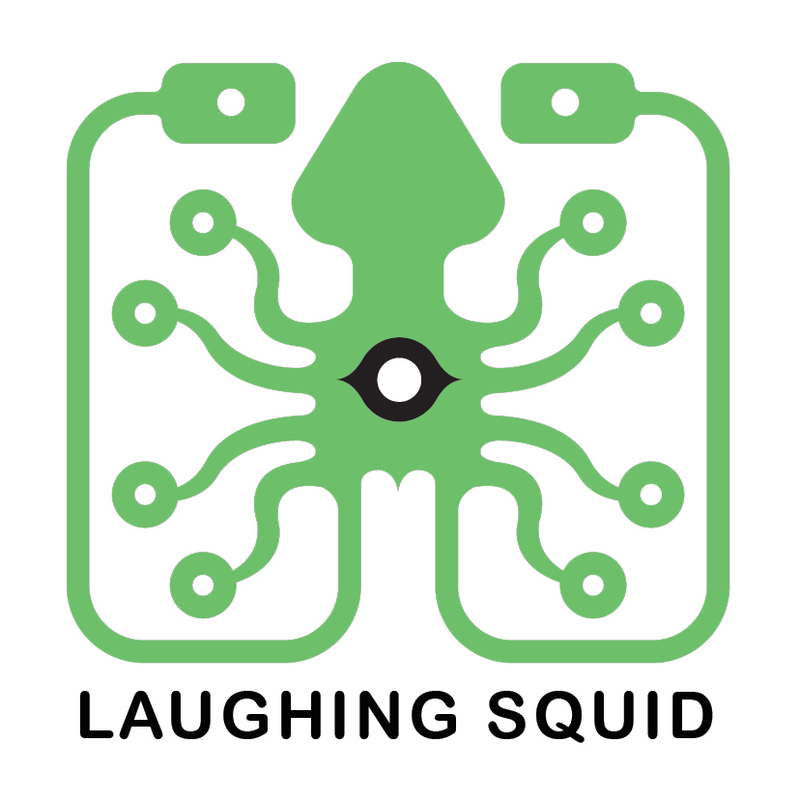 This pricing adjustment is being implemented due to increased business costs, along with ongoing improvements to Laughing Squid Hosting services and support. Some recent Cloud Sites improvements include increased storage and bandwidth quotas, as well as the removal of compute cycles. We really appreciate your business. If you have any questions about your hosting plan, please contact support. Please Note: This adjustment is for Cloud Sites only. Managed WordPress pricing and quotas will remain the same. Pressable will be upgrading the version of PHP we use on Managed WordPress to PHP 7.2 on April 3rd, 2019. This is a mandatory upgrade due to the fact that PHP will no longer be providing security updates for PHP 7.0. There is a built-in scanning tool you can use to detect whether there might be any conflicts on your site with PHP 7.2 that available in your dashboard. To access this tool, you will need to visit https://my.pressable.com and click into the “Settings” of a site you want to check. From there, you will see a “PHP Report” tab that you can click on to begin the process of generating and viewing reports for your site.